looking at the key forces (technology, globalization, regulation, and social aspects) constantly evolving and influencing the media industries. It includes examples from both developed and developing nations, as well as data and trends from these countries, offering a broad arena of study. new directions for both theoretical and methodological areas. With the media industries in an ongoing state of change and transformation, The Media Economy offers new reference points for the field to consider when defining and analyzing media markets. 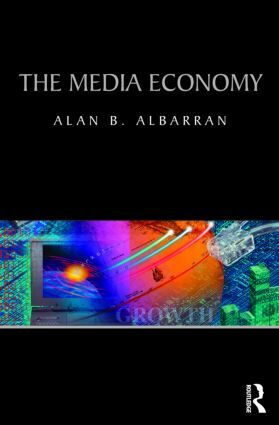 It is essential reading for students and practitioners in media management and economics who need to understand the role of media in the global economy.